If you use Ubuntu Operating System then there are some Ubuntu apps which have to be must installed on your system. These apps are GParted, vim, Stacer, VLC etc. Though Ubuntu is plausibly the most user-friendly Linux distro. It has a massive repository of free software.It is a most widely used Linux distro in the world. However, the pre-installed application is best for users. Nevertheless, you can still install various apps available on the Internet. In fact, these apps increase your productivity, makes the system more user-friendly. 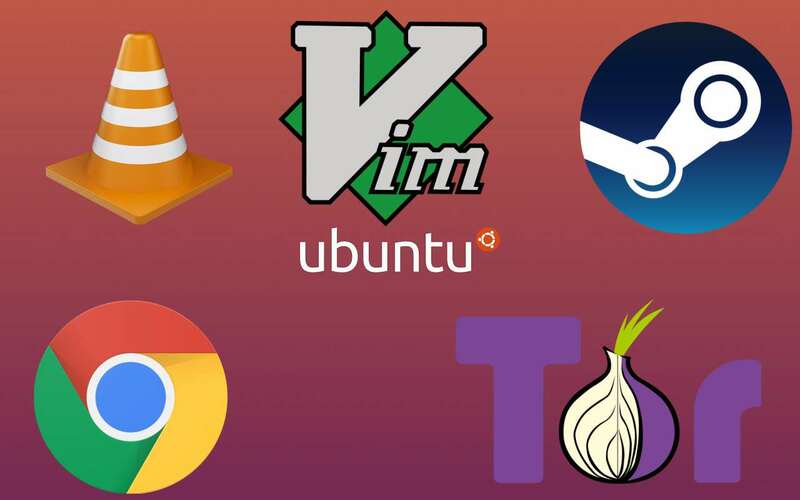 These are the few Must have Ubuntu Apps. Gparted is an open source and free partition editor. It helps in the graphical management of partitions. With this tool, you can resize, delete, format your disk partitions and counting. Keeps the things simple. For installing run following command in terminal. vim is the most powerful text editor for any Linux distribution. It has many keyboards shortcuts for saving, moving cursor etc. Vim is the first choice of most of the developers. For installing run following command in terminal. Google Chrome browser is the best internet browser up to this date. Arguably the tag Google is more than enough. It is popular because of high performance, features, tools.Google chrome provides millions of extensions, themes, Games, developer tools.Google chrome is like an operating system running online. Google chrome available on Ubuntu Software. It to give you most amazing experience online. 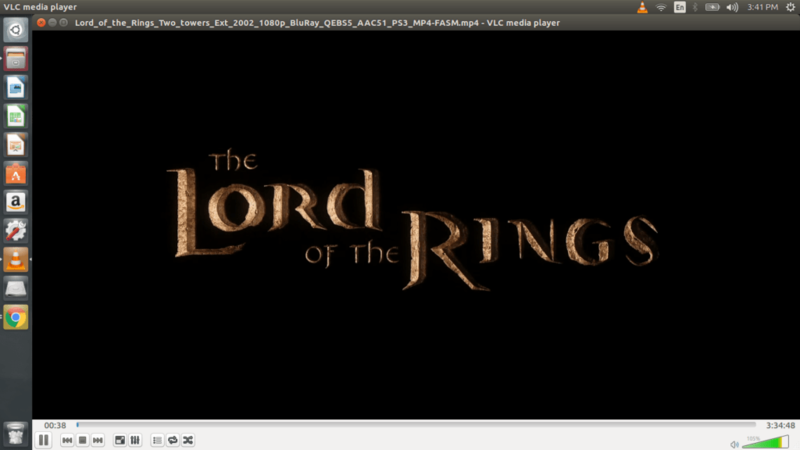 VLC is the perhaps the best multimedia player. This media can surely play almost any video and audio formats you want. At the same time, you can play live videos in it. Most important Application for any user. For installing run following command in terminal. 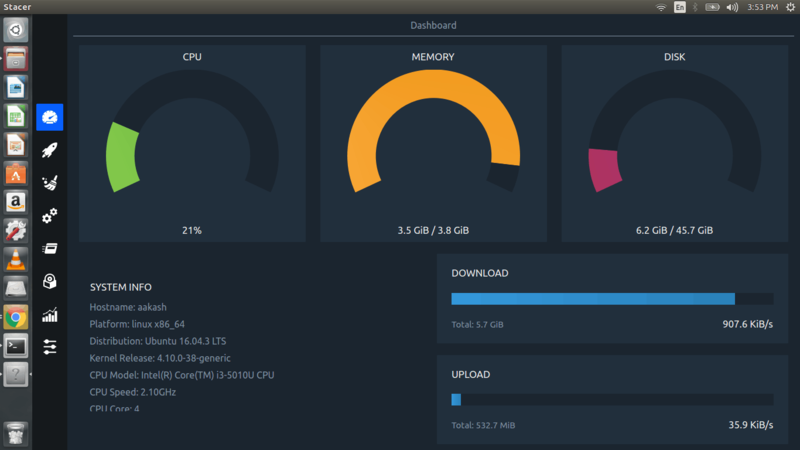 Stacer is the system cleaner and optimiser for Ubuntu. Of course, you can use it any Linux distro.It is a system cleaner, startup app manager, running service handler, uninstaller, and a resource monitor.Just run the below commands in terminal. Although there is a number of apps available in Ubuntu. But some apps in windows are better than Ubuntu apps. For using windows apps wine must be installed in the system. Qbittorrent is a popular torrent downloading the client. Like all other Linux apps, this is also a free and open source. It has a very seek to look and ample list of features. You have features like a number of downloads, speed, tracks, and the list goes on. Gnome tweak tool (Unity tweak tool) add more functionality to Ubuntu. Users get the ability to configure the system in many different ways. It significantly improve your interaction with your system. For installing run following command in terminal. At the present time, google chrome is the best browser. However, we can excess deep internet through google chrome. For this, you can install Tor Browser. Tor Browser keep your identity safe and anonymous.It route your traffic through series of servers.However, keep google chrome also. Just visit tor website for installing tor. There are many more apps available on Ubuntu. I had tried to point to some quality apps for you. Nevertheless, If I missed some must have Ubuntu Apps feel free and give to comments in comment section.